What? Palace Hotel Tokyo has recently launched a package combining the arts, gastronomy and culture to showcase the best of Tokyo. The five night, six day package includes a bespoke art excursion, an one-on-one culinary tour, and a four hour cultural class. 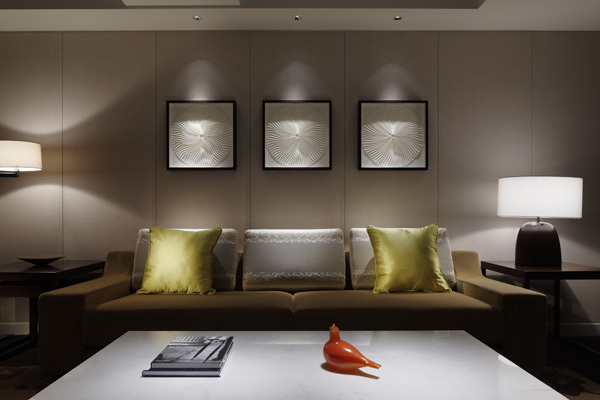 Guests will also be able to take home an akoya pearl as a momento of their stay. Priced at £33,000 for two.